The Bay, Port Erin has opened its long awaited decked area at the front of the pub, overlooking the islandsÂ most beautiful and popularÂ beach. 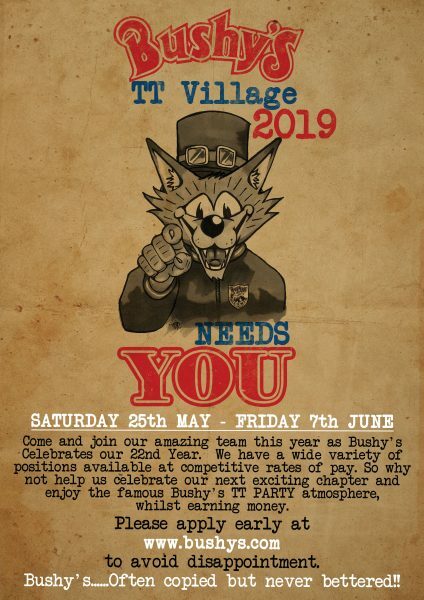 It has 8 tables which can accommodate up to 40 people for meals or just a relaxing pint of Bushy’s finest! Great bar at the Bay Martin, looking forward to listening to the TT from Houston texas.